We are sure that 99% of you have watched the movie ‘Despicable Me‘. 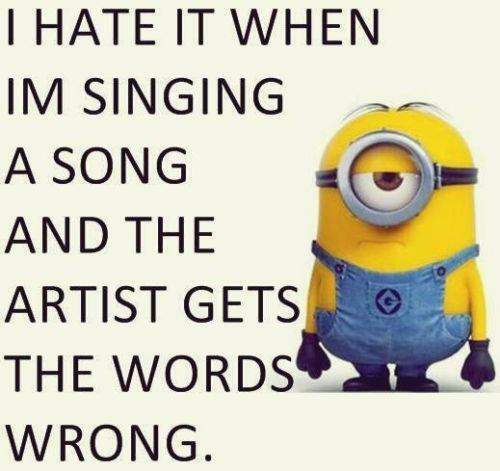 No matter if you like the movie or not, you just simply can’t hate the Minions. 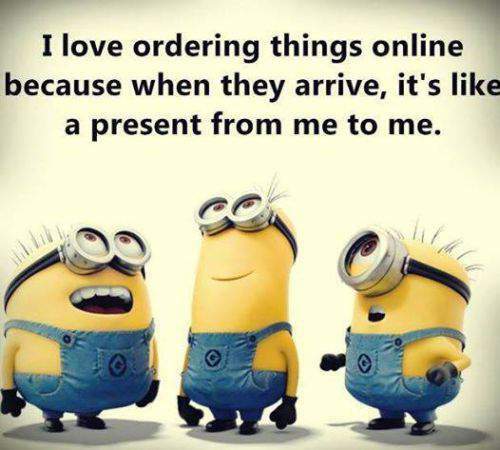 In addition, some people are addicted to the love of Minions. 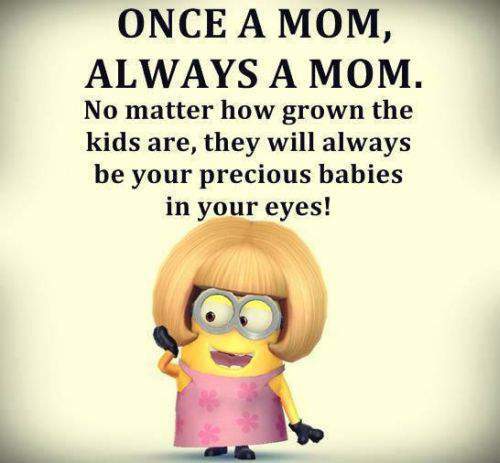 If we ask you what would be the first word that comes to your mind after you hear the word ‘Minions’. We bet that you will say ‘Funny’. 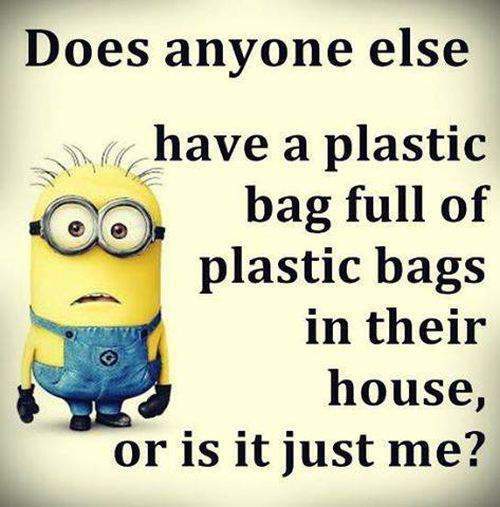 While the minions are too cute, yet they can be damn funny sometimes. 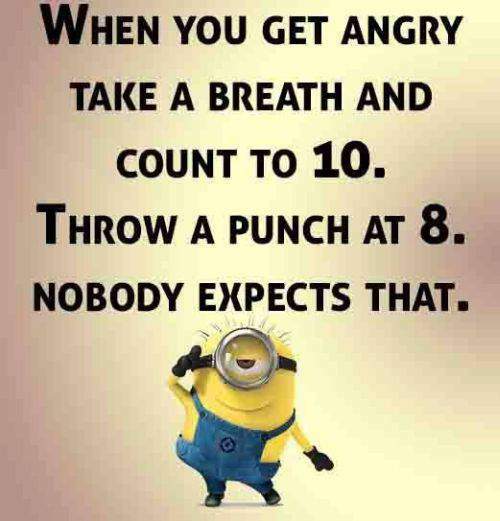 That’s why today we will be sharing top 15 funny minion quotes and sayings that will lift your spirit even on the worst day of your life. 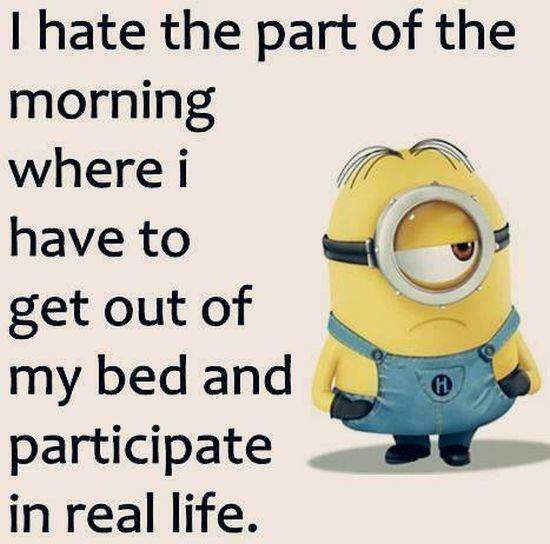 These funny minion quotes are so hilarious that you won’t be able to restrict yourself and will go ROFL. 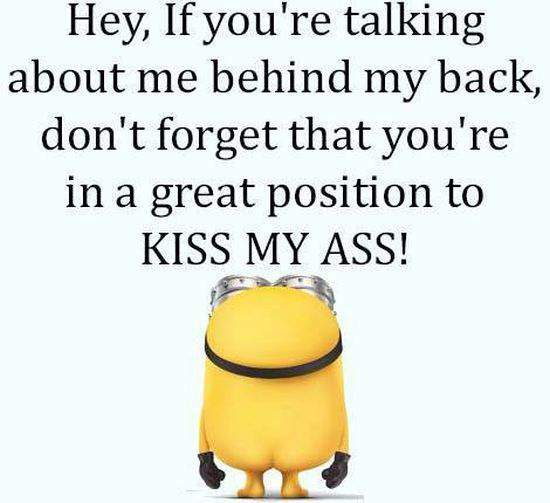 Check out the funny minion quotes and sayings below. 1. Finally, the secret has been revealed. 2. Yes, right! 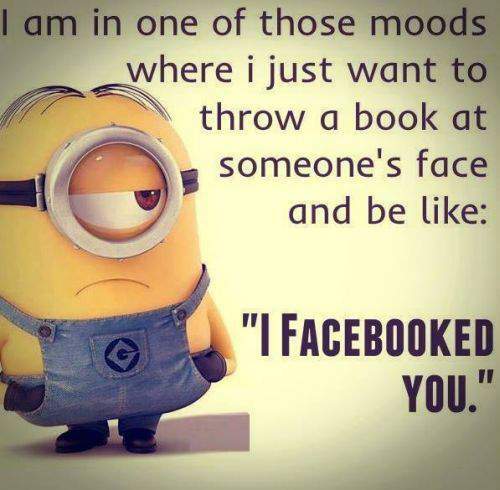 “I Facebooked you”. 3. That’s how you take revenge. 4. 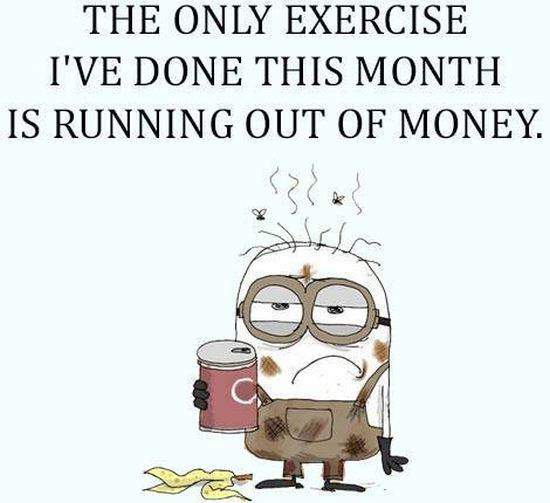 That happens every f*cking month. 5. Surprise! Look what I got for myself. 7. Because I am always right. 8. 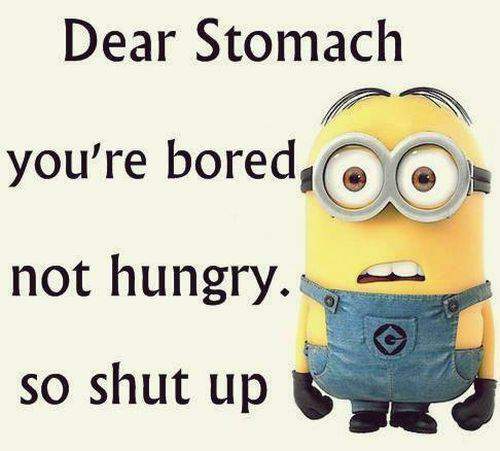 That’s the reason I am always hungry. 9. No one can be the 90’s kids. 10. 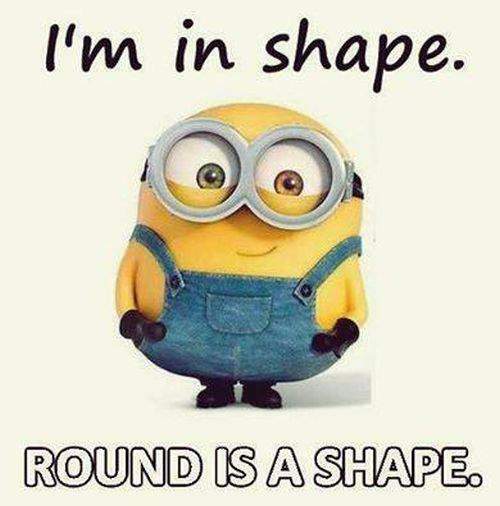 Round is a shape though 😎 . 11. Because my Mom is the greatest of them all. 12. 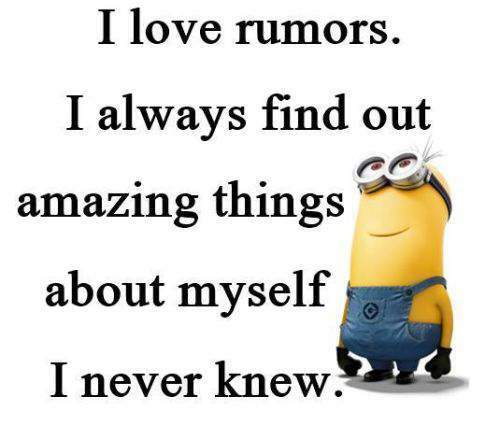 It is the best part of hearing rumors about yourself. 13. That’s the scariest part actually. 14. 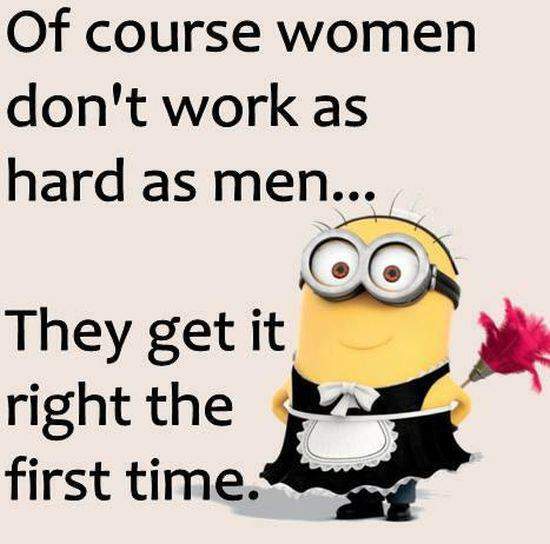 Because Women are always right. 15. It’s so middle class. Btw we are middle class too. 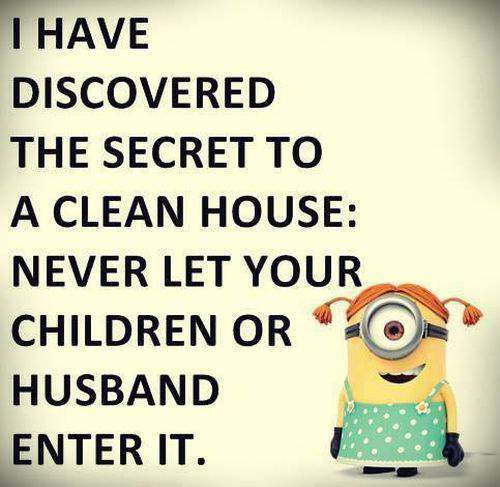 Also, let us know if you liked these funny minion quotes and sayings and please share it with your friends so that they can laugh with you. 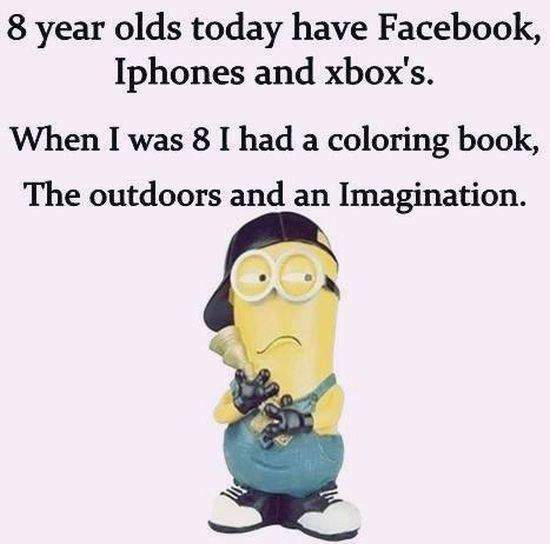 In the end, we would like to say only this “Live Life Minion Style” and enjoy.